Are you surfing the terrific waves off of Coffs Harbour in New South Wales, Australia? Got rib pain, sore back, shoulder strain, just not paddling well? You need an Ergo by PaddleAir. 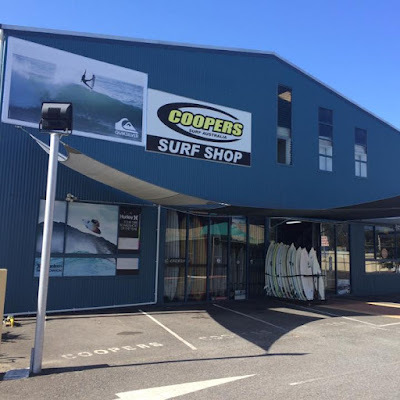 And, you don't have to wait for an online delivery, you can get one fast by visiting our newest Ergo dealer: Coopers Surf' Australia's Jetty Store. 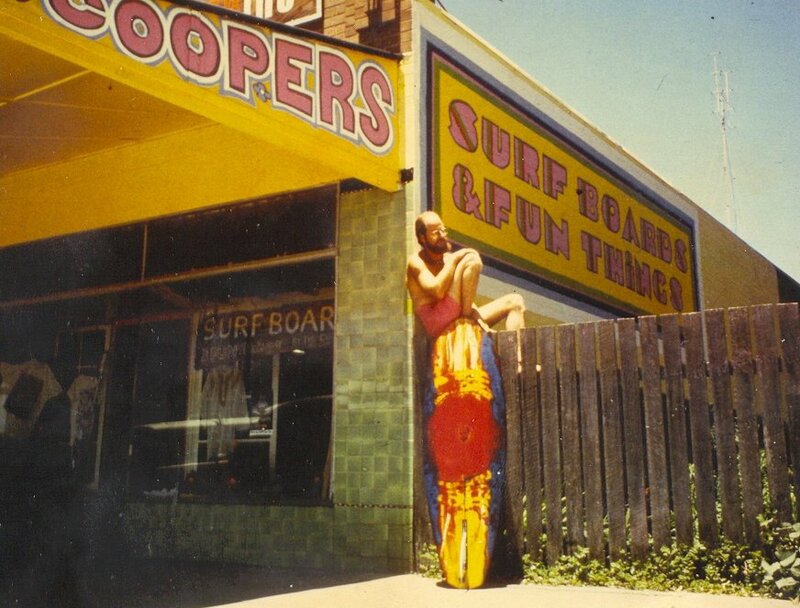 Coopers Surf Australia has been around since 1969 when they opened their first surf shop, the original Jetty Store. Since then they have expanded their shops to include Park Beach Plaza, Town Store, Woopi Store, Toormina Store, and Urban Life. The Jetty Store is a complete surf shop with everything for the surfer from hundreds of boards, SUP, wetsuits, skate boards, clothing, accessories -- and now the Ergo. You can follow Coopers Surf Australia on Facebook and the Jetty store has its own Facebook page. Catch them on Instagram.